Gregory and his younger sister began attending our Community Learning Center (CLC) after school at Hartley Elementary during this past school year. Their mother worked late and couldn’t pick them up right away. We were more than happy to provide her children with a safe and quality learning environment during that time. Gregory often told the CEDARS team members how he was looking forward to seeing his dad on the weekends. 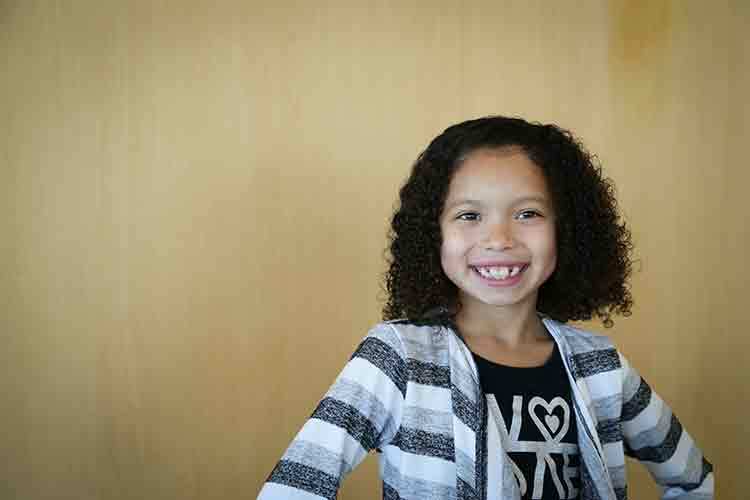 Sometimes Gregory’s father would even come on Friday afternoons to pick up the eight-year-old and his sister. Unfortunately that fall, Gregory’s father was arrested and could no longer be available to the two. As his own world seemed out of control, Gregory began using out-of-control behaviors. He started kicking anything his feet could reach and ripping up any paper his hands could reach. He would do this all while sobbing. Attentive to this difficult time, the CEDARS team immediately made adjustments to help Gregory through his turmoil. These adjustments seemed to help for a few days or sometimes a week but Gregory’s use of out-of-control behaviors always returned. Gregory’s mother told us she had taken him to the doctor because he wasn’t sleeping. Gregory was tired and scared and angry. He would fall asleep during class while sitting upright at his desk. As the school year came to an end the CEDARS team began planning for the summer sessions in which the CLCs care for kids the whole day and provide enrichment activities in a safe environment. They were concerned that Gregory might not excel in such an environment without some change. The team met and decided it would be best to mix up the groups of kids, putting a few more boys Gregory’s age into his play group. One boy in the new group, Sasha, who is outgoing and friendly, asked Gregory to be his friend. The two boys played together that morning and stuck close together on that day’s field trip. As their friendship has grown, Gregory’s use of behaviors has diminished. His mother told us that he is having no trouble sleeping in part because he wants to be well-rested so he can enjoy his days with his new friend. 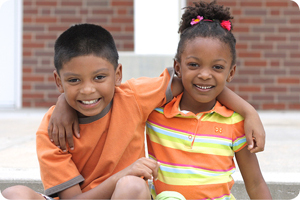 Sometimes, just a little extra support and opportunity can help a child through rough times and lead to wonderful friendships. We are proud to have been Gregory’s support. 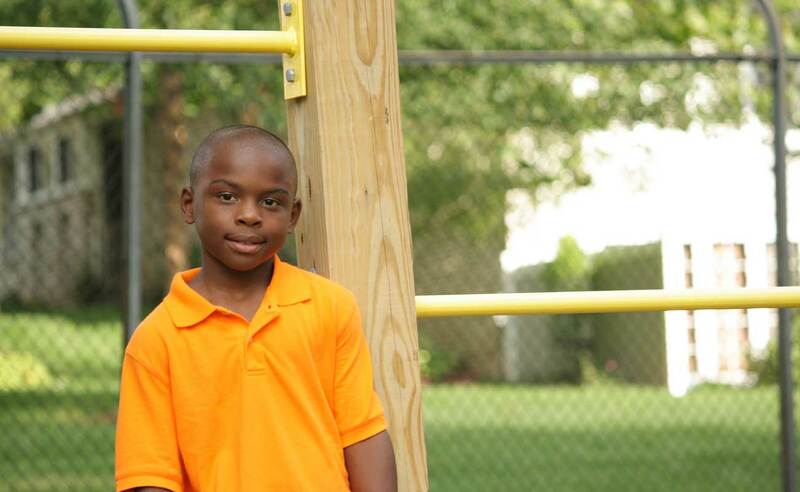 Help us serve kids, like Gregory, in summer session in our Community Learning Centers.